Suicide seemed like the only solution. Then she wrote her suicide note. She was at home alone and had a bottle of pills ready to take. Then the garage door opened and she heard her sister come into the house. Her sister felt like something was wrong and that she needed to come home. She asked Camille, “Are you, okay?” and it hit Camille…she couldn’t leave her family in that way. 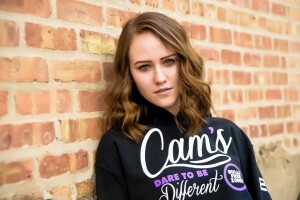 Camille decided she couldn’t go through with suicide. She wanted to get better but she didn’t know how. 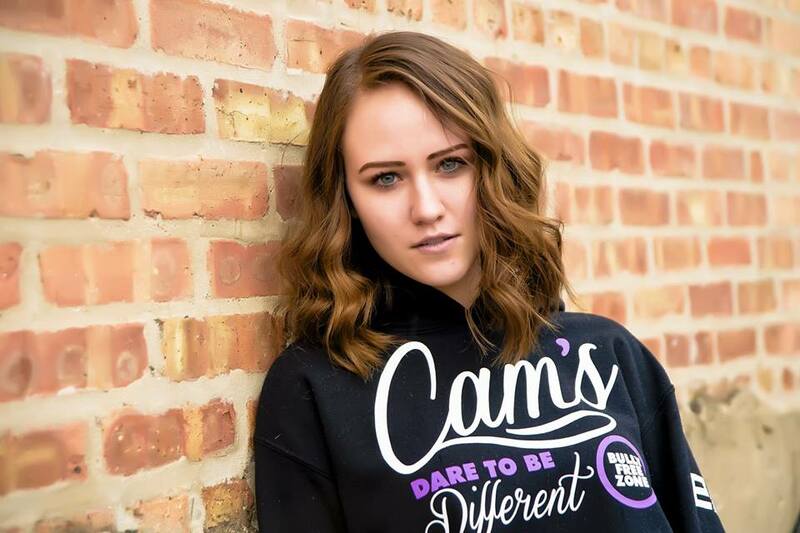 Camille then decided to start a Facebook page, Cam’s Dare to Be Different because she knows everyone has something about them that makes them different. On her page, she shared her story, vented, shared inspiring quotes and stories that helped her so that they could help and inspire others. People started reaching out to her and it began the healing process for her. 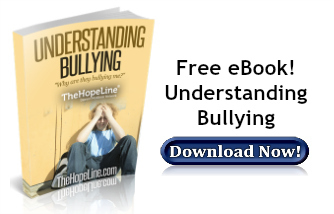 She was a cheerleader at the time and the cheer gym asked her to share her story with a cheer team that was struggling with bullying, teasing, and bickering. It was really hard for her to speak in front of those cheerleaders but as she finished telling her story, she looked up and everyone had tears in their eyes. It hit her that she had the ability and power to do something good. All of the pain and hurt she went through could be used for something beautiful. 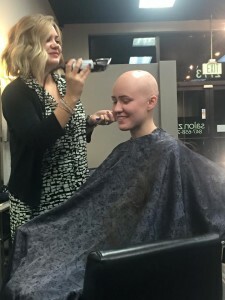 The more she spoke at schools and events, the better she felt about herself because not only was she helping people but they were helping her to heal. Have you been through something similar to Camille? Is there a way you can use the pain and hurt you’ve experienced and turn it into something beautiful? Let us know in the comments!